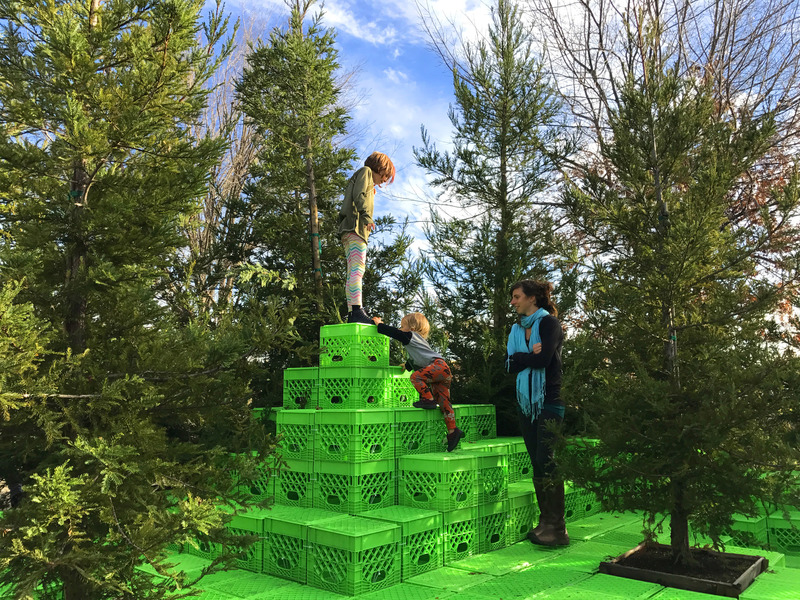 TopoSHARE is a temporary art installation that engages the community while tasking them to give back to those in need. 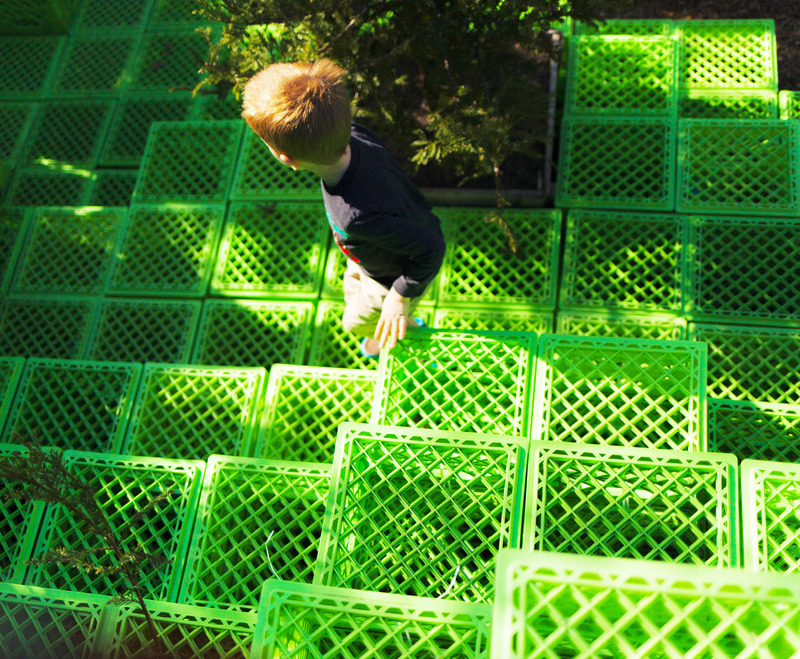 Formed of colorful milk crates, the installation creates a “topographic” surface for the community to gather and play. 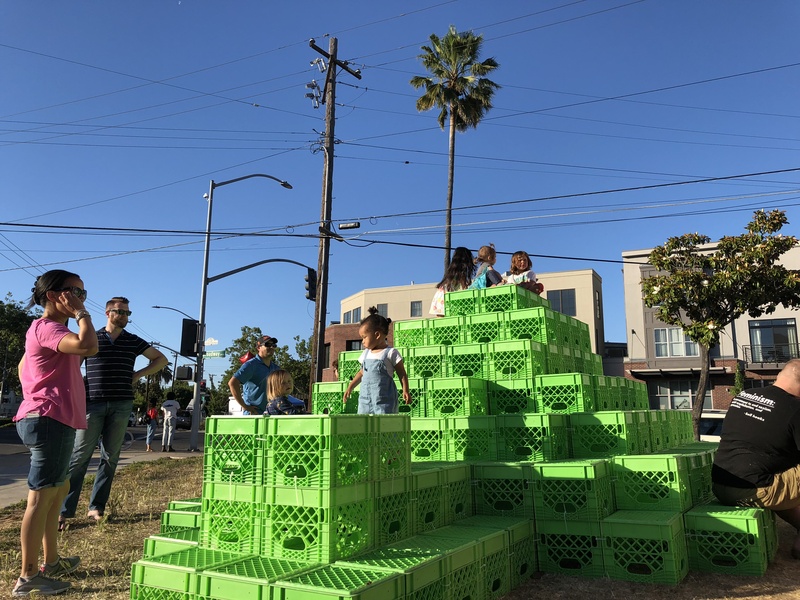 The milk crates are used to collect goods for local non-profit partners. 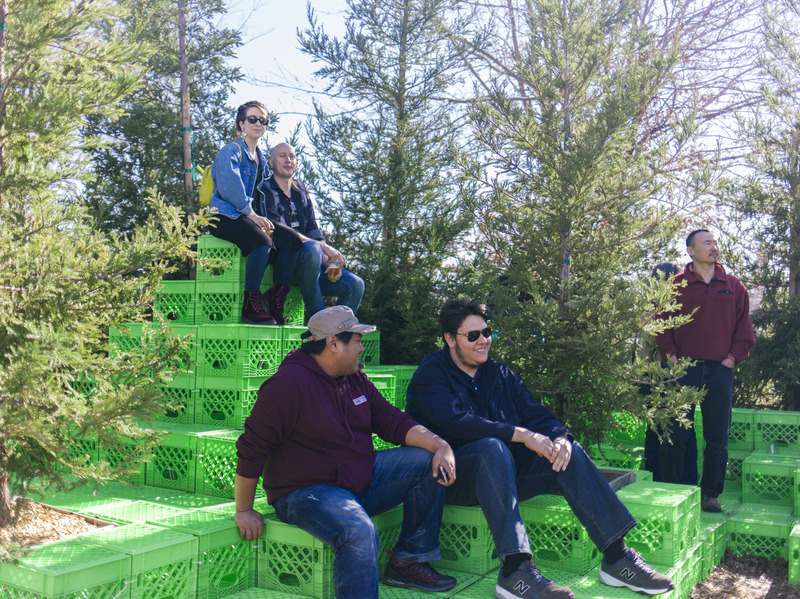 TopoSHARE is a temporary art installation that engages the community while tasking them to give back to those in need. 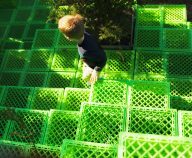 Formed of colorful milk crates, the installation creates a “topographic” surface for the community to gather and play. ATLAS partnered with local non-profit, Sacramento Food Bank & Family Services to solicit donations. 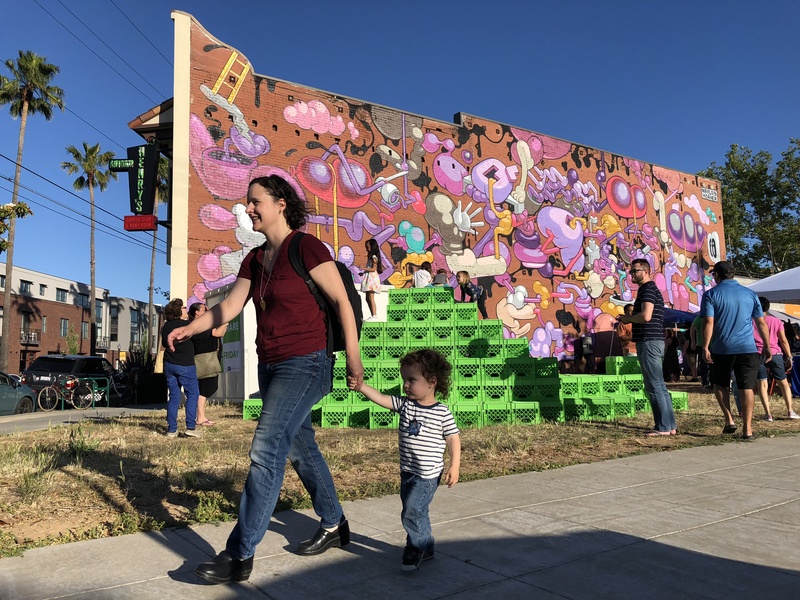 TopoSHARE is a selected Creative Economy Pilot Program project – an initiative by the City of Sacramento to increase economic activity and improve public spaces through art, food and technology.